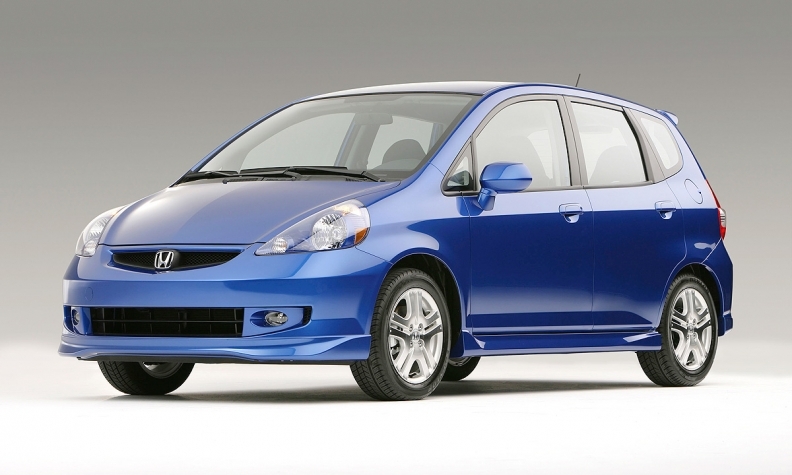 Honda is advising 2007-08 Fit owners to park the vehicle outside until the power window master switch has been inspected. DETROIT (Reuters) -- Honda Motor Co. is recalling more than 143,000 subcompact cars in the United States to replace faulty window switches that pose a potential fire hazard. This is the second such campaign for the 2007 and 2008 Honda Fit hatchback, which was recalled for a similar problem in January 2010. Honda said rain water or spilled liquids could damage the master power window switch on the driver's door, potentially causing the switch to overheat, melt and cause a fire. Although it has no reports of crashes or injuries as a result of the problem, Honda said Friday it is advising customers to park affected Fit vehicles outside until the master switch has been inspected. After the first recall in 2010, Honda said it determined that a dealer repair procedure was not "sufficiently robust to ensure that all switches would be completely sealed against all possible moisture intrusion." Honda said dealers will inspect and replace damaged switches. It will begin notifying owners in mid-July.